With this card, you’ll earn 40,000 Rapid Rewards points after you spend just $1,000 on purchases in the first 3 months on your new account. Plus you’ll get another bonus of 7,500 points every year on your card anniversary. With flights starting at 5,000 Rapid Rewards points, and an additional benefit of a $75 Southwest travel credit, this card has earning potential for a lot of free travel. Southwest also no blackout dates, no change fees, and no baggage charges, plus your points will never expire as long as you keep your card open. If you love domestic travel, family travel, or are working to obtain the Southwest Companion pass, you’ll want to check out this card. Get 40,000 points after you spend $1,000 in the first 3 months your account is open. Points earned on the card count towards qualifying for the Southwest Companion Pass! Get a $75 Southwest travel credit each year plus an additional 7,500 bonus points annually on your card anniversary. No foreign transaction fees – great for international travelers. Opportunity to upgrade your Southwest boarding group four times per yer when availability permits. 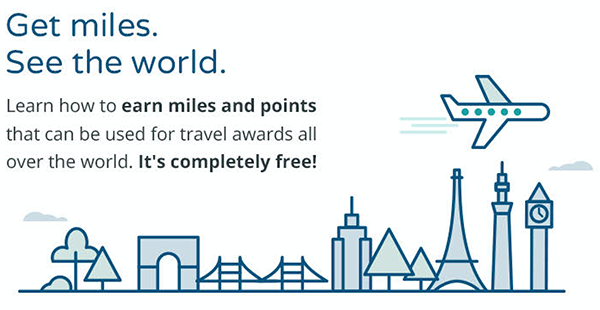 Double points on purchases made on Southwest, hotels and car rentals. Great benefits for domestic travelers- especially those in a Southwest hub.